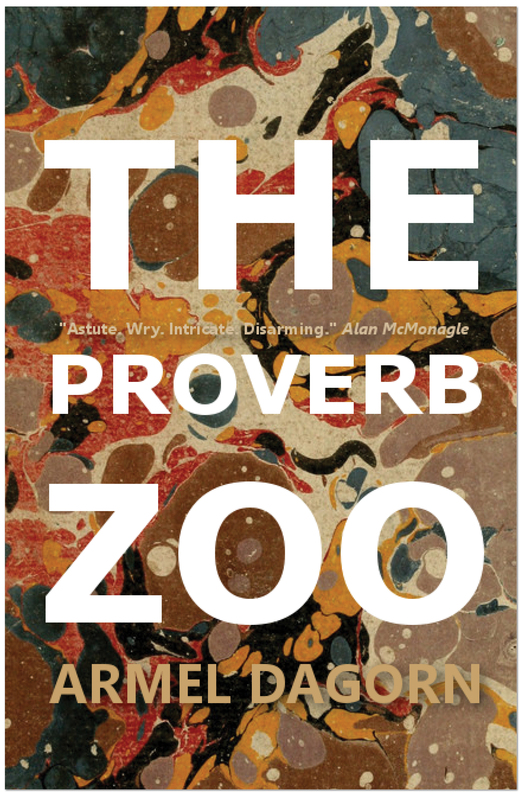 The Proverb Zoo has received its first review at Headstuff, and I would lie if I said I wasn’t delighted with it and myself. 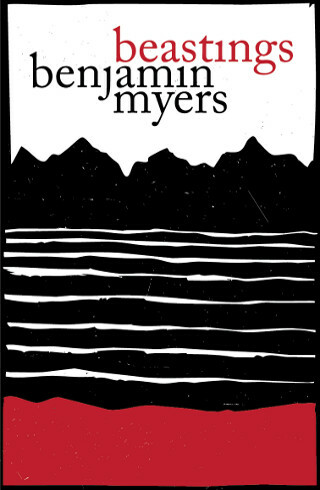 The collection is described as “a raucous, funny and constantly surprising set of tales populated with socialist dogs, obsessive children, miraculously animated statuettes of the Virgin Mary, elderly piano tuners and shipwrecked loners”, and my writing as bringing “a Nabokovian love of a second tongue and a perspective that feels fresh and distinct from Irish, Anglo or American voices”. This is a very kind and thoughtful review, which ends by saying that “very little is playing it safe in this collection”. Well, safe to say that I’m a very happy writer right now.